Our new podcast features an important topic: Is there overdiagnosis of diabetes? Is the creation of the term and the diagnosis of “pre-diabetes” another form of over diagnosis? 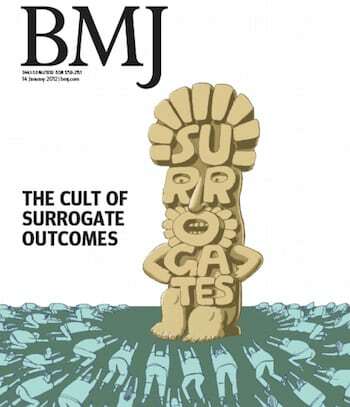 The topic was addressed 4 years ago in an article called “The Idolatry of the Surrogate” in The BMJ. 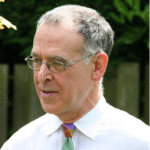 One of the authors, Dr. John S. Yudkin is our guest on this new podcast. He’s an emeritus professor of medicine at University College in London. We met at the Preventing Overdiagnosis 2015 conference in Bethesda, Maryland last week. With that background, here is our interview with Dr. Yudkin, touching on issues for the general public, patients and journalists. 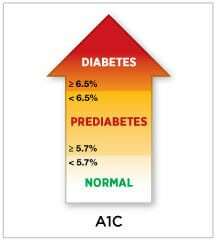 The American Diabetes Association on hemoglobin A1c. A BMJ talk medicine podcast with Dr. Yudkin when his “Epidemic of pre-diabetes” article was published. PLEASE NOTE: This podcast was in production even before a new study was published in the Journal of the American Medical Association this week – a study that led to news coverage claiming that half of all Americans had diabetes or pre-diabetes. I wrote about that yesterday, and included a portion of a telephone interview with Dr. Victor Montori. Thanks to Cristeta Boarini for her editing on this podcast. I’m not sure we should be that concerned with the epidemic of ‘pre-diabetes’ as it only affects half the population. What is of more concern is the other half of the population, the rest of us who wear the “pre-pre-diabetic” label, sometimes without even knowing it. If anything, there is an epidemic of people who are oblivious to the fact they are carrying a risk factor for having a risk factor for a disease. These people are walking time-bombs so let’s hope the diabetes industry recognizes this untapped market soon and directs more of its efforts towards the rest of us humans on the planet who have so far managed to escape a ‘pre-diabetes’ label. 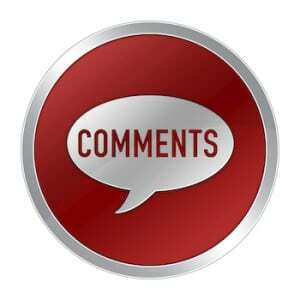 I kind of agree with TeeDee: not a helpful comment. But maybe not. As individuals wending our way through life the best we can, numbers that represent our various conditions of health are all we have, surrogate or not. After all, “End Points” is euphemism for Death, Events that leave us without QOL, or Dementia, wherein we wouldn’t know if anything matters or not. The End Points of thousands who’ve already experienced them are no good to them. Only those of us who are still here trying to make sense of them can possibly benefit. We generally assume that the ‘number’ applies equally to everyone. But the Whitehall studies have (pretty conclusively) confirmed that the same ‘number’ affects different economic groups differently, with low income people facing about twice the rate of various diseases as high income folks … even if they have the same ‘numbers’! Why don’t we ever include socio-economic analyses along with biochemical?